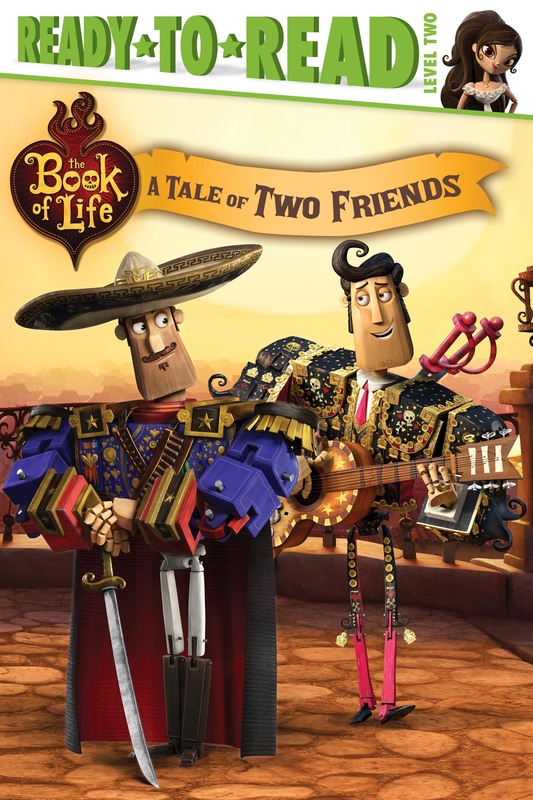 Learn more about the friendship between Manolo and Joaquin in this Level 2 Ready-to-Read based on the movie The Book of Life. Manolo and Joaquin have been best friends forever. They don’t agree on everything though—especially when it comes to Maria, the girl they both love! Learn more about their friendship in this Level 2 Ready-to-Read, perfect for beginning readers!